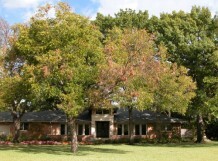 Meadowbrook homes face east and west as opposed to most Preston Hollow Area estates. 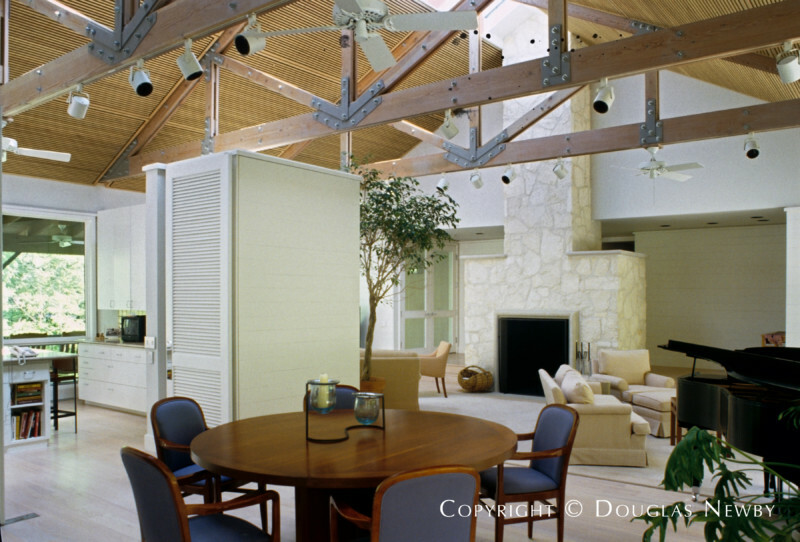 Prestigious Dallas estate homes are adjacent to the original homes designed in the 1930s creating a large combination of architectural styles in this Preston Hollow estate neighborhood consisting only of the 9700 block to the 10000 block of Meadowbrook. 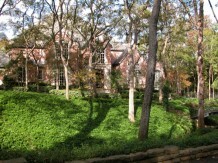 Meadowbrook Estates inside Old Preston Hollow. Click on the map and discover each home as you explore this neighborhood.